This CLE webinar will guide corporate counsel, directors and officers on methods in minimizing risks associated with the outsourcing of goods and services. The panel will discuss approaches to limit exposure in service agreements, managing third-party breaches, and due diligence considerations in the outsourcing of products and services. 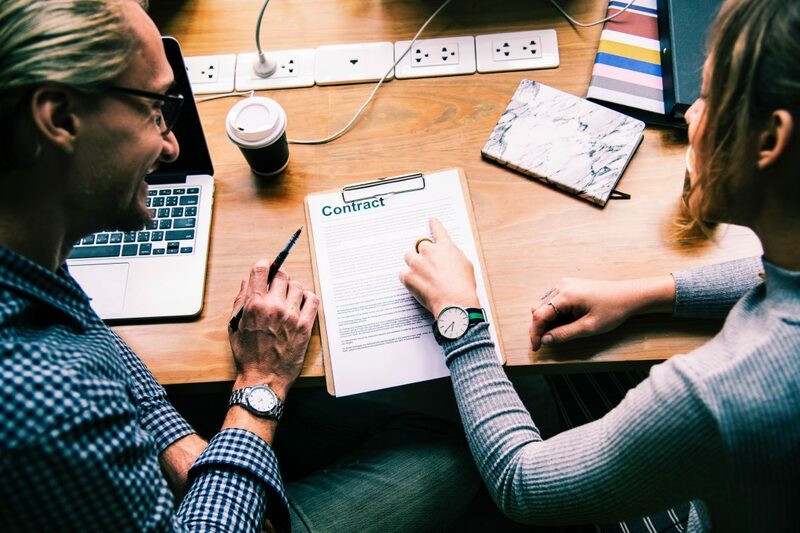 What factors should corporate counsel consider when negotiating and drafting agreements for the outsourcing of goods or services? What does thorough due diligence on third-party vendors entail?